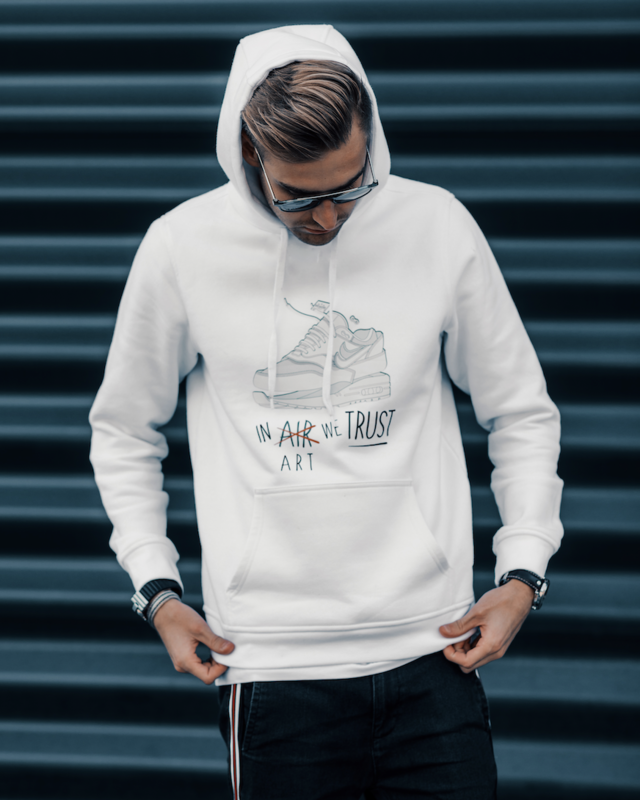 The Limited Edition in art we trust hoodie from the Sneakersschool. Buy one now! • Free delivery around the globe! Ships within 15 days to your destination in Europe. Shipping outside of Europe may take a little longer.